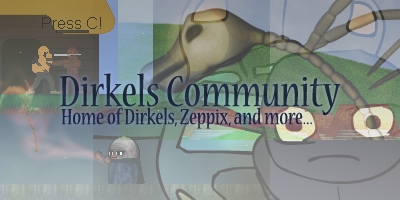 I've made Blogs for Skipper, Dirkels and Zeppix. I've created this new cool announcement bar. Dirkels has been put on hold.